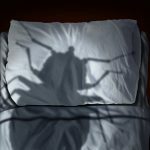 Bed bugs are horrible, insidious creatures that usually only emerge under the cover of darkness to feast on human blood while you sleep. I know, sounds gross, and it is. That’s why you never want to share your bed with these ugly little critters. 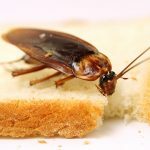 There has been an increasing number of bed bug infestations on the Gold Coast in the past decade or so, possibly due to the regular influx of overseas tourists, and professional pest control is the best way to deal with a bed bug problem. Bed bugs generally like to hide within your bedding, particularly under the mattress, often laying their eggs in the seam of the mattress. However, your bed isn’t the only place these wingless insects take cover until feeding time. They will also hide out under skirting boards, in cracks in wooden floors, in cupboards and other furniture, and in the carpet. Adult bed bugs are brown in colour (infants tend to be transparent), have a flat body covered in a shell like a miniature cockroach. They have 6 legs and grow to about half a centimetre long. Their heads are squat with large mouths. Generally, bed bugs don’t spread disease to humans. Their bite is often painless, but if you are allergic to the anti-coagulant they inject into the flesh, the bites will come up as red and itchy lumps that look somewhat like pimples without a head. Bed bugs are more annoying than they are a health hazard, and no one likes to be fed on while they sleep, their body served up as a smorgasbord for these nocturnal creatures. The very thought of that is just creepy. While they have been known to target animal blood if they are desperate for a feed, the preferred food source of the bed bug is human blood. A bed bug is attracted by both body heat and the carbon dioxide expired in the air. This is how they zero in on their host. Bites on members of the family when they wake up in the morning is the most obvious indication that bed bugs are present. Small blood stains from crushed bugs on the bedding. Evidence of excrement on the mattress or bedding is another indicator. A thorough examination of the room affected will eventually show up evidence that bed bugs have infested the area. For pest control, Gold Coast, to deal with a bed bug invasion, call us at SelectAPest. 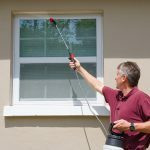 With have the knowledge, experience and equipment to eradicate this nasty little pest from your home so you can once again sleep in peace. 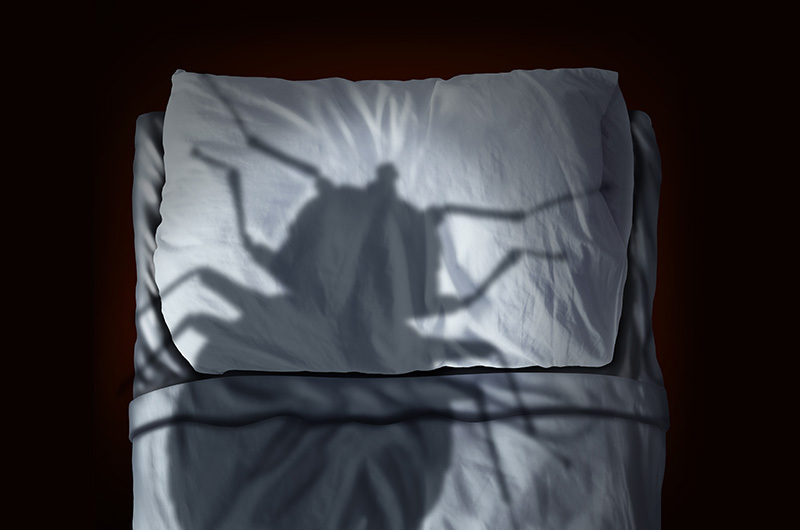 Don’t allow bed bugs to take over your life, call in the local pest control experts.